I thought it would be helpful to create a resource page that you can always come to for all of your financial needs. I’ll add to it as I learn more, but you’ll notice that in the future I will reference this page quite often. I recommend bookmarking it for your reference and convenience. Enjoy! 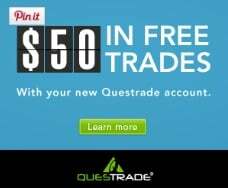 Click on the banner below to get $50 in free trades. I’ve been using Tiller this past year and it is amazing. Importing everything from Mint.com was simple and now I have everything I want in a Google Spreadsheet. What I love about Tiller is that I get a daily update of my accounts and any account activity. It’s easy to look at and use. I highly recommend giving their 30 Day Free trial a shot and see if it’s the right fit for you. I absolutely love it! There are a lot of choices out there when it come to domain hosting and domain registration. 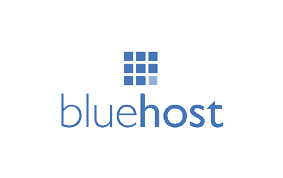 The good folks at Blue Host take care of you. Things like Face to Face chat and 24 hour support. Plus you can get hosting right now for only $3.95 a month. Plus get a free domain with this link. Check out our tutorial here. I love this plugin for social sharing! It’s customizable, quick loading and it takes care of all of the Pinterest image so I don’t have to worry about finding a place for it in my post. Check them out. I wish I had started with Elegant Themes and the Divi theme. This theme is completely customizable and has taken this site from a look like everyone else, to whatever I can imagine type of site. It’s quick loading and super easy to use. The sky is the limit with these tools. Check them out today! I’m just starting to get onto Pinterest. I really like the visual usefulness. 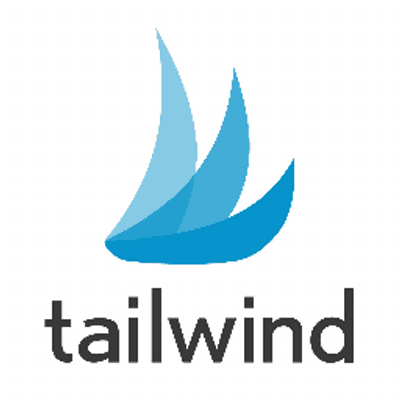 Tailwind allows you to schedule your pins and you can join and create tribes. From those that I know who use it, they all say it’s saved them so much time and the analytics functionality is great. If you have an idea for a website or you want to look into starting a website but need to be taught I used and highly recommend Internet Business Mastery. I have joined the Academy and it has propelled me further in the first 2 months than the last 3 years. They make it very simple and easy to follow. Take a few minutes and watch their quick video to see if it’s a right fit for you. I can’t say enough good things about this program. Without this you wouldn’t be reading this right now. Plus their money back guarantee is second to none. 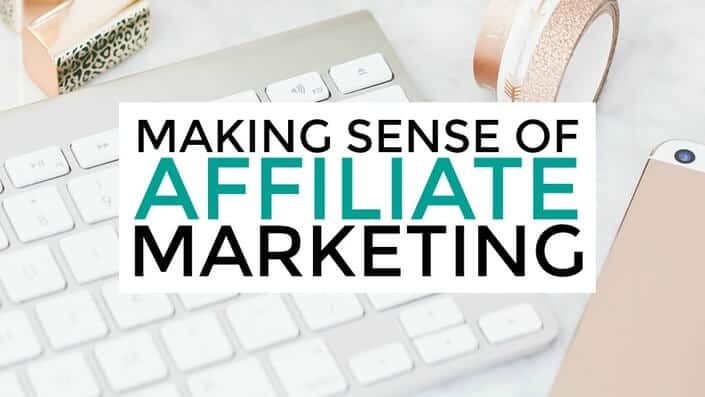 I took Michelles course to honestly figure out how she was making 5 figures a month with affiliate marketing. As someone new to the whole process I was super impressed. The course is easily laid out and super simple to follow. The best part is the bonuses. The Pinterest system has helped me see and increase of 80% of my traffic month over month. The best part is the Facebook group it’s top notch.